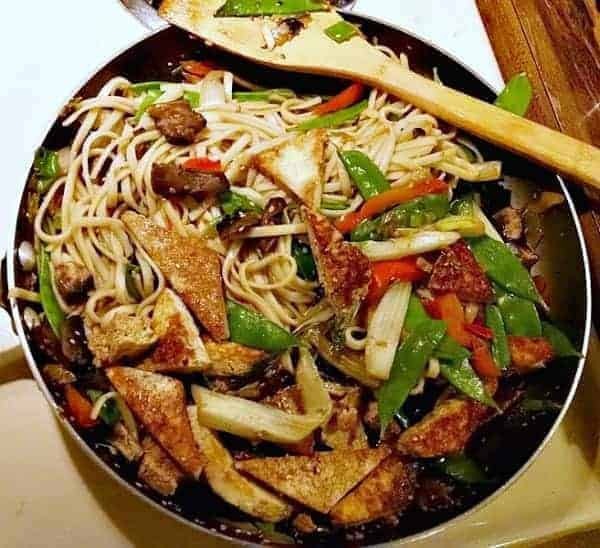 This udon noodle stir fry with sweet ginger sesame sauce glazed over seared tofu and veggies is a an easy stir fry that will make the whole family rush to the table. The vegetables chosen to use is completely your preference. Some of the ones we use regularly are mushrooms, Bok Choy, bell peppers, snow peas, and baby corn. Any vegetables you have on-hand will make a great addition to this recipe. 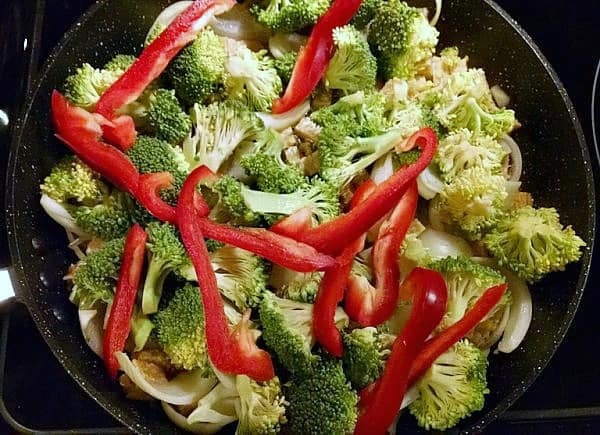 I often include broccoli and red bell peppers. Broccoli and red bell peppers make a great substitution or addition to this stir fry. One trick with this recipe is to freeze the tofu in its container ahead of time. Then defrost before using, because it changes the texture and makes it more firm and spongy which is great for dishes like this. Freezing tofu for at least one week prior to use makes it so firm you can actually squeeze the excess water out with your hands, just like a sponge. No tofu press necessary. 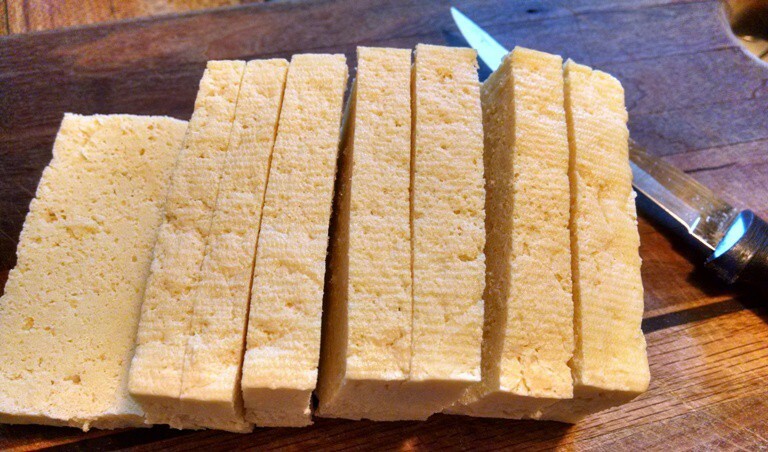 Only 4 oz of tofu has nearly 300 mg of calcium. Ginger is generally prized for its use as an herb or flavor as a spice and not as a nutritional supplement. According to Self NutritionData, a 2-gram piece of ginger contains only 1.6 calories, 0.7 mg of omega-3 fatty acids and 2.4 mg of omega-6 fatty acids. This Japanese udon noodle dish with sweet ginger sesame sauce glazed over seared tofu and veggies is a an easy stir fry that will make the whole family rush to the table. Drain and press excess water out of tofu and slice into triangles. (NOTE: I like to freeze my tofu in its container, then defrost before use because it changes the texture and makes it more firm & spongy which is great for some dishes like this.) Drizzle with soy sauce and allow to marinate while you prepare the other ingredients. 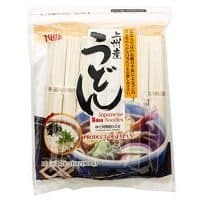 Cook udon noodles according to package directions, drain, rinse under cool water, and set to the side. In large wok or skillet, add sesame seeds to dry pan and roast until golden brown and starting to pop. Transfer roasted seeds to a bowl, add all sauce ingredients, and whisk together. 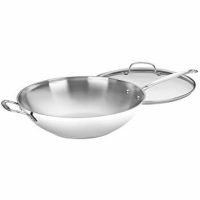 Place wok or skillet back on the heat and add 1-2 Tbsp of the sauce. Add marinated tofu triangles, as close to a single layer as possible to allow for browning. Cook approximately 3 minutes, until browned, then flip tofu pieces so other side can brown as well. Add more sauce if needed to keep from sticking. Remove from pan and set to the side on a plate. Return skillet to heat and add 3-5 Tbsp water or veggie broth and Bok Choy. Cook until starting to wilt, approximately 5-7 minutes. Add all other veggies and 1 more Tbsp. of sauce. Allow to cook until veggies are slightly tender. Toss noodles and the rest of Sweet Sesame Sauce into veggie pan. Add tofu and heat another 3-4 minutes. Serve warm and enjoy! A deliciously easy meal to prepare. I do wish there was a way to print these recipes without the pictures, ads, etc. To print a black and white plain copy, just click on one of the print buttons. One button is at the top right corner of the recipe, beside the star ratings. It’s just a picture of a printer. The other button is at the bottom of the recipe, beside the email button and says, ‘Print’ on it. Hope this helps! I want to pin individual recipes like this one but cannot find a Pinterest button. Do you have one that I am just not seeing? Diane, if you are on your phone, the share buttons (including Pinterest) are at the top of the recipe photo in blue. And, if you are on a desktop, the share buttons float in the left top corner. Hope this helps and thanks for Pinning!